North Austin Home Search - Weichert, Realtors® - Barton Harris & Co.
Austin Top Performing City in U.S. The jobs are strong with this one. Austin consistently ranks well regarding a booming job market but this year we out ranked our fellow Texas city, Dallas. Are you wanting to move to Austin and need help with your North Austin home search? 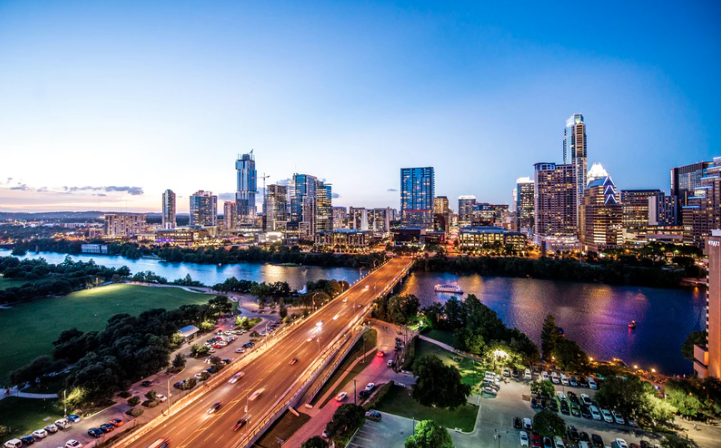 According to an annual report from the Milken Institute, an independent, California-based economic think-tank, Austin is number three in the country currently. The study focused on the top 200 cities in America. The report focused on metrics like job creation, wage gains, technology developments and city specific characteristics to determine economic health. “A remarkably consistent high performer, the Austin-Round Rock region has now claimed a spot in the top five for nine of the last 10 Best-Performing Cities indexes, earning the top honors in 2009 and 2013,” said the research report. Over 100,000 jobs exist in the technology sector currently in Austin. Making it a higher ranking city than San Francisco, California. The companies that hold these positions coupled with a highly educated population as a result of The University of Texas at Austin create the perfect melting pot for Austin to rule as a tech hub. Texas is killing it as a great state for jobs. Thank you for visiting the Barton Harris blog, an Austin real estate company. If you need help with your North Austin home search, contact one of our realtors for help today.